​Destined to become a classic, The Hobbit Special Edition is based on the acclaimed fantasy film trilogy and is quickly becoming a favorite among seasoned players, collectors and newcomers. 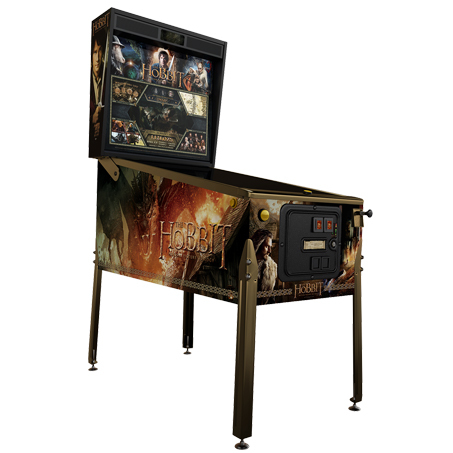 The Hobbit Smaug Gold Special Edition Pinball Machine showcases all the features you loved in classic "The Hobbit" pinball machines but this time, Jersey Jack added some glitz to this pinball machine including gold trim, a golden body package with Smaug themed cabinet artwork. 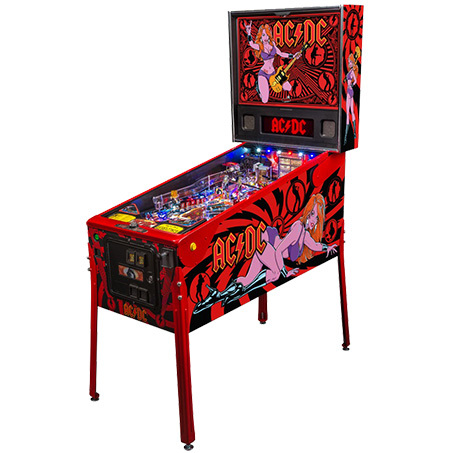 Known as the latest and greatest pinball machine from Jersey Jack Hobbit Smaug Gold Edition Pinball Machine is perfect for people of all ages. 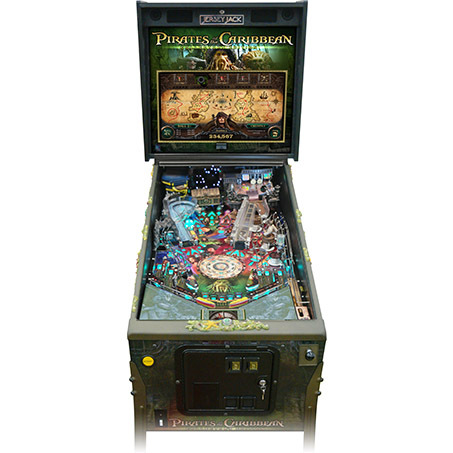 This machine promises total adventure for the entire family as it combines the 3 "Hobbit" films in one massive wide bodied Pinball Machine. 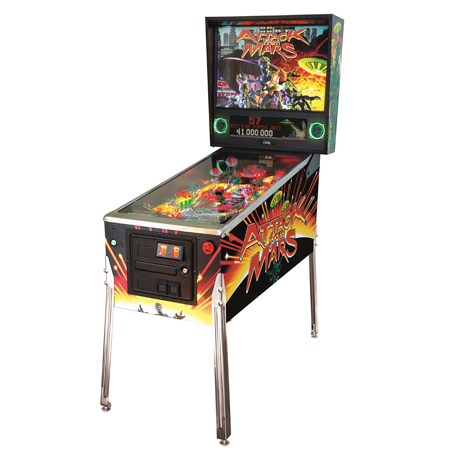 27" HD LCD Display featuring full color custom animation, movie clips, scoring, attract mode, back glass artwork and more.